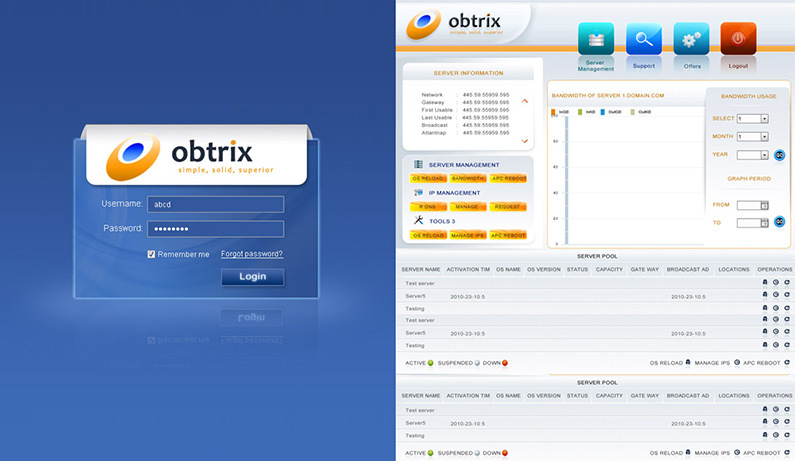 Obtrix is again a fantastic example of datacenter automation tool where the entire data center operations and processes can be managed from one portal. 6. User and Roles Management. 9. Server Status Management etc.